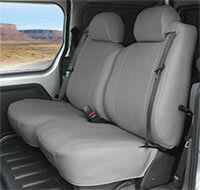 DuraPlus Seat covers are made from high quality canvas-like material making it nearly impossible to tear and puncture. Water Repellent, Great UV protection and Ultra soft foam backing for maximum comfort. The perfect choice for Work Trucks, Pets and Children. 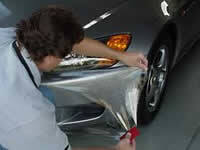 DuraPlus seat covers also meet Federal Motor Vehicle Safety Standard for flammability (FMVSS 302). 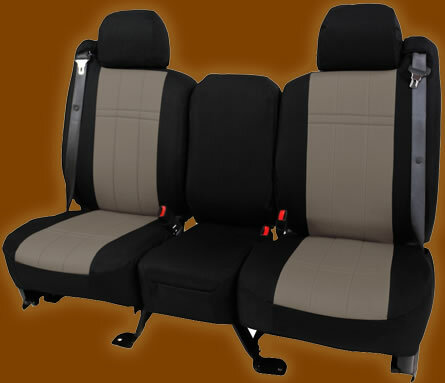 Also, you can choose from a number of available fabrics and colors to suit your every need.